The Most important Thing for Mods is models, and we are looking for people who can help in their creation. why a image from reach ? Because it doesnt have to be Reach. 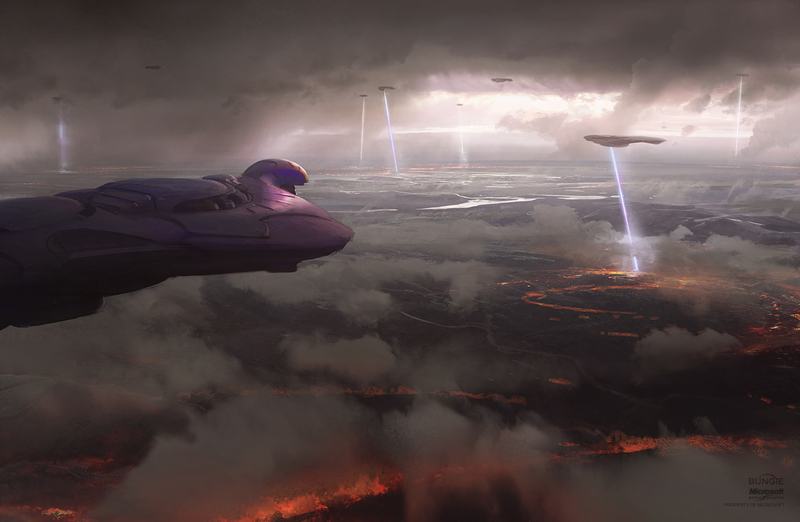 Many planets looked like this as the Covenant glassed them. I will vote for it if you stick to the original canon! I see I see. Well, Im personally still sticking to the original stuff, basicly the four or five first books and Halo 1, 2 and 3. The rest of it has clearly undergone changes to make the games sell more, which is really saddening to someone who atleast used to be a big fan.